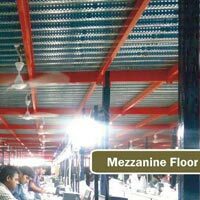 We introduce ourselves as the leading Manufacturer, Exporter and Supplier of the Mezzanine Floors. 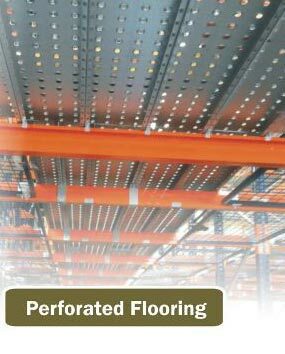 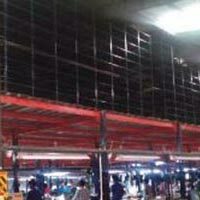 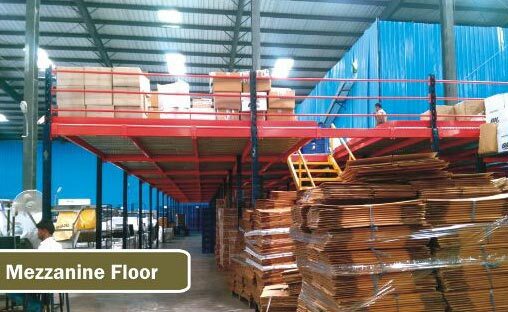 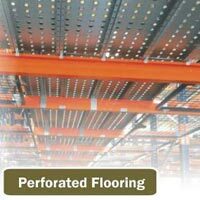 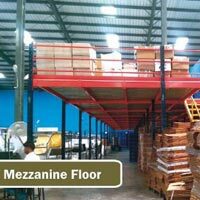 Our Mezzanine Floors is the cost effective solution for the space utilization, office, manufacturing areas, etc. 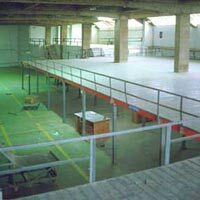 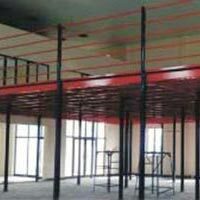 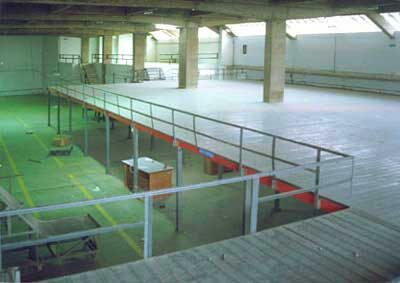 Moreover, our Mezzanine Floors can also be easily relocated, dismantled and enlarged according to the requirement.